In another sign of a potential thaw after a dangerous sequence of events between the two countries sent tensions soaring, Islamabad and New Delhi on Friday exchanged ‘thoughtful’ wishes on the eve of the Pakistan Day being celebrated in Pakistan with renewed commitment towards peace and stability in the region. However, Indian High Commission in Islamabad has announced not to attend the Pakistan Day parade in Islamabad on March 23 (today). The high commission in a statement said that no representative of the Indian mission will attend any government ceremony on Saturday. Pakistan as the host country invited the Indian diplomats according to the diplomatic traditions to witness the Pakistan Day parade. Malaysian Prime Minister Dr Mahathir will be the guest of honour at the Pakistan Day parade this time around. It is pertinent to mention here that the Indian government has also decided not to send any official representative to attend the Pakistan Day celebrations scheduled to be held at the Pakistan High Commission in New Delhi on Saturday (today). 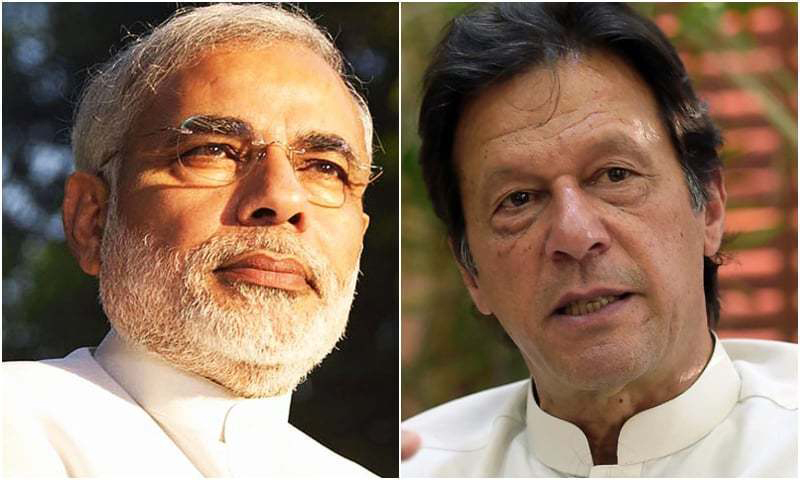 According to Indian media reports, the New Delhi has decided not to send its representatives due to Pakistan High Commission’s invitation to the Hurriyat Conference leaders in the ceremony.